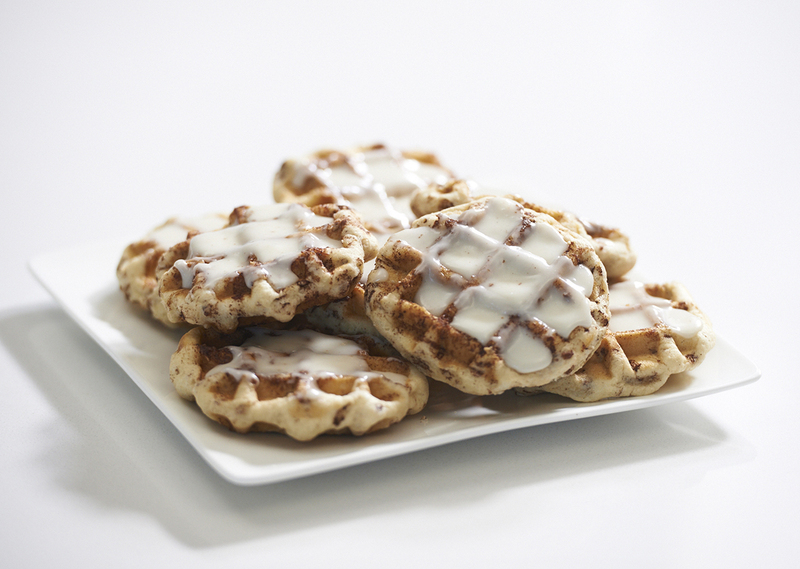 Shake up your morning routine by throwing the cinnamon rolls into your waffle maker! Place 4 raw cinnamon rolls on bottom waffle plate; close grill and cook 2-3 minutes. Remove "waffles" and spread with icing. Repeat for remaining 4 cinnamon rolls.